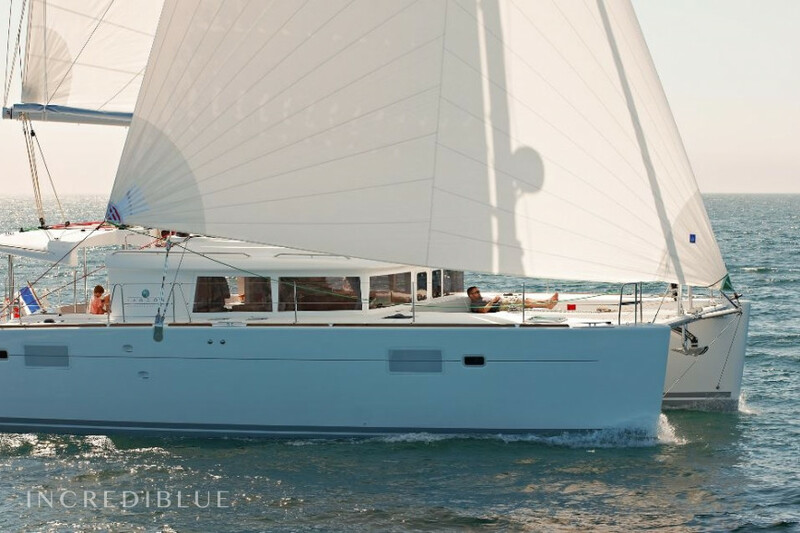 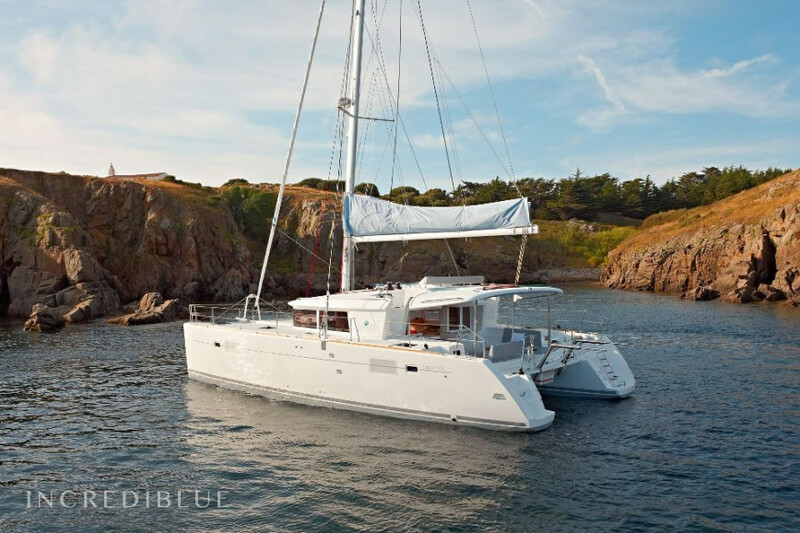 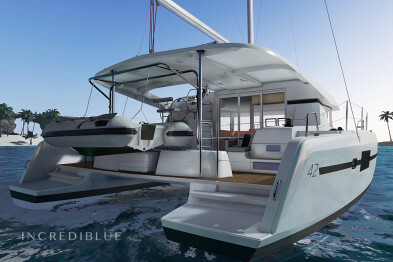 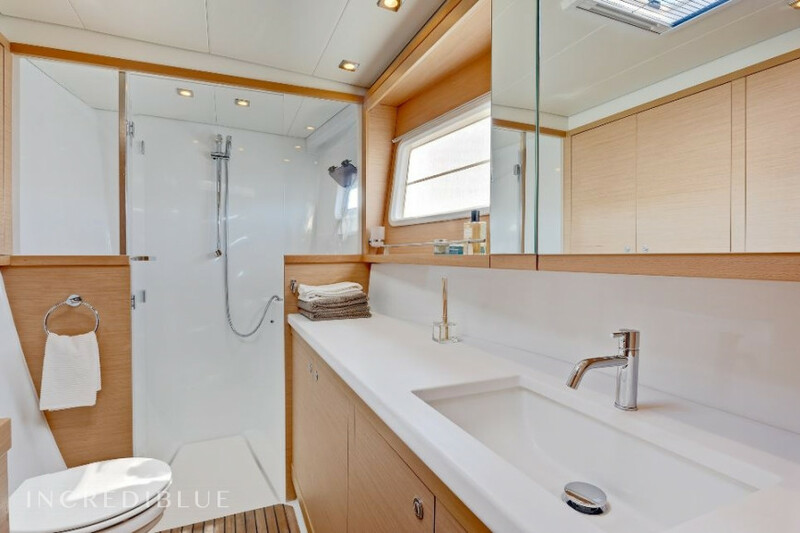 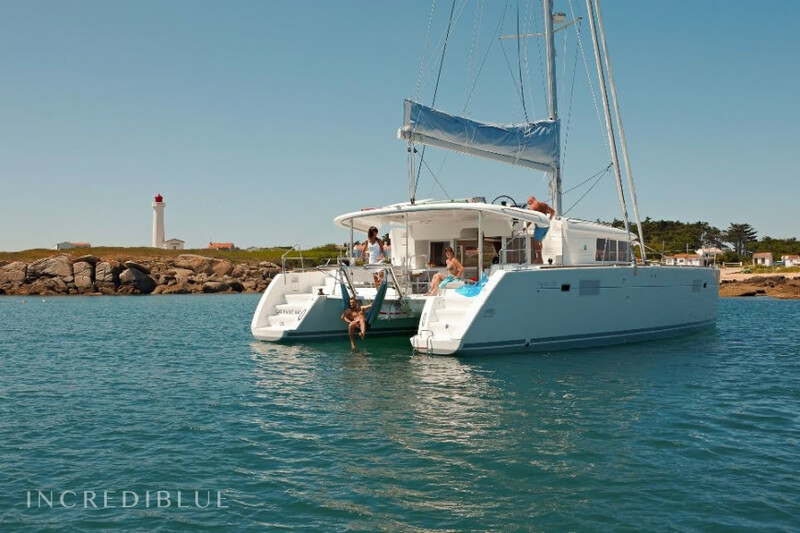 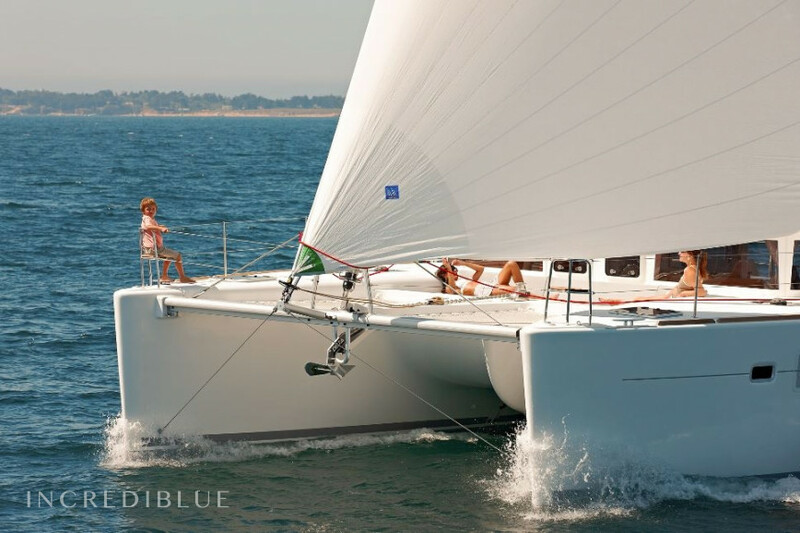 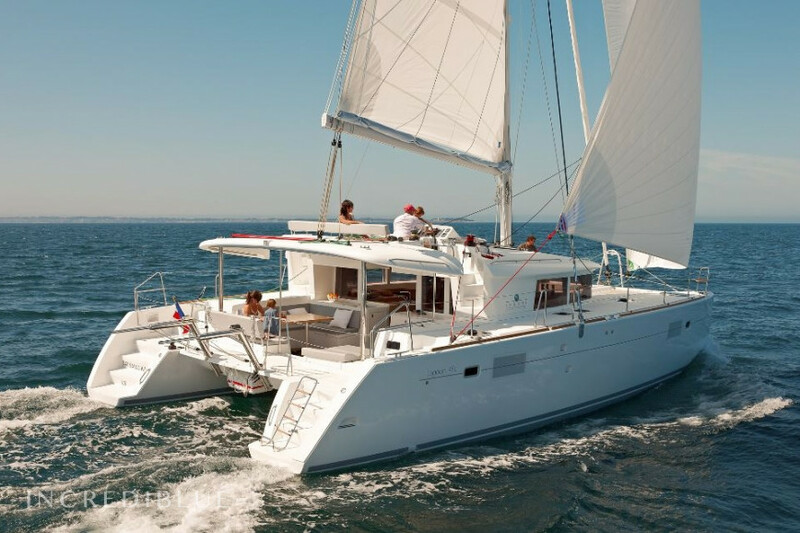 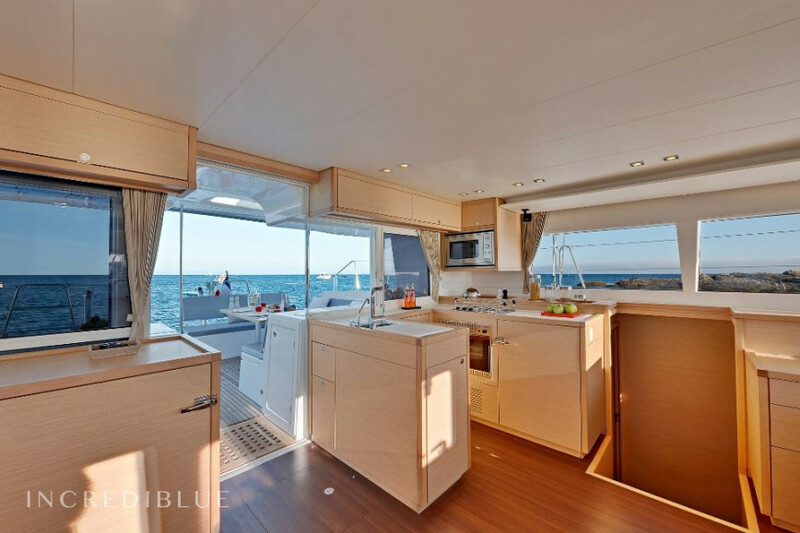 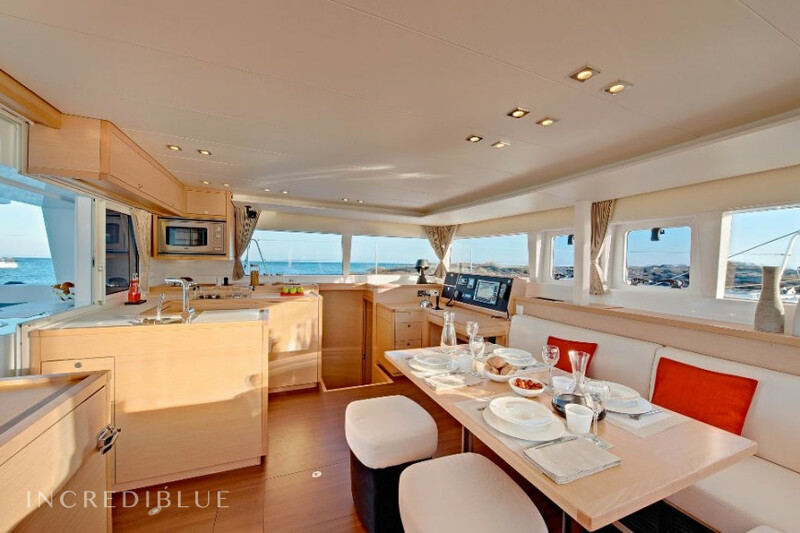 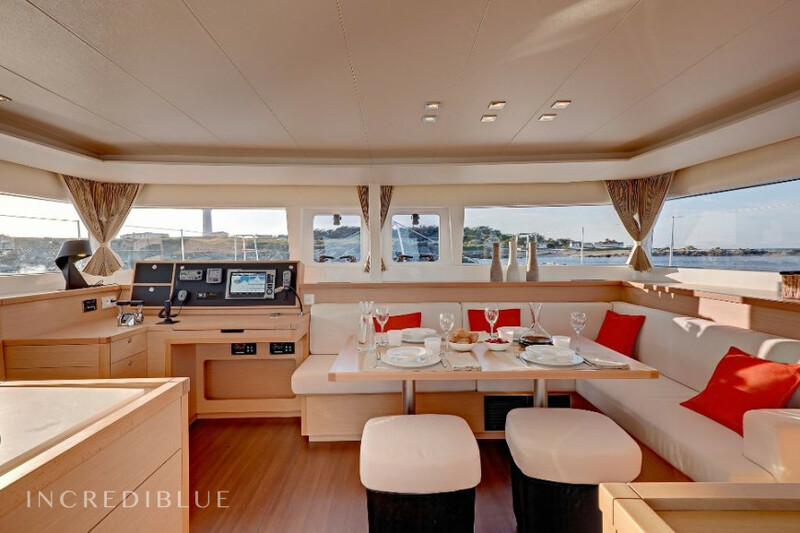 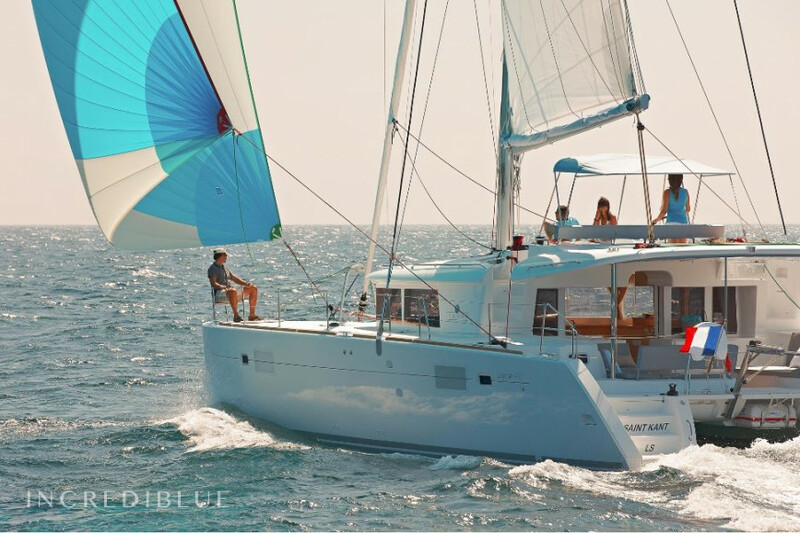 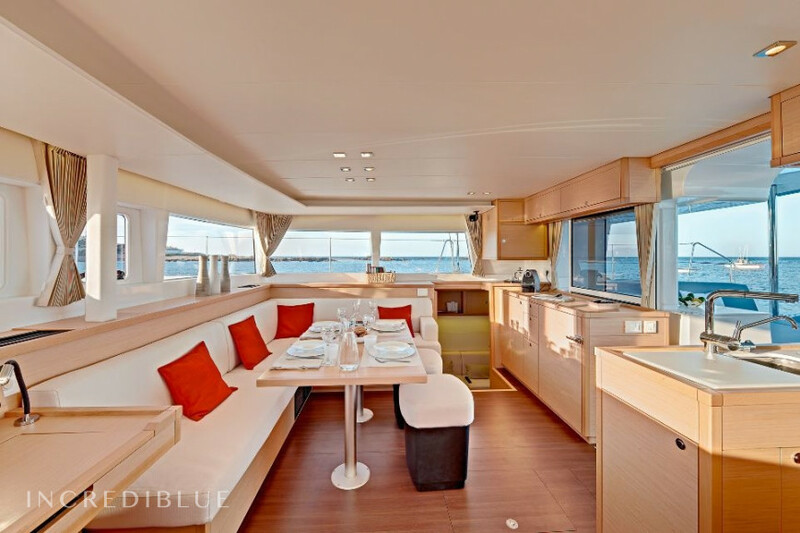 Rent a spectacular new Lagoon 450 length 2015 in Palma de Mallorca. 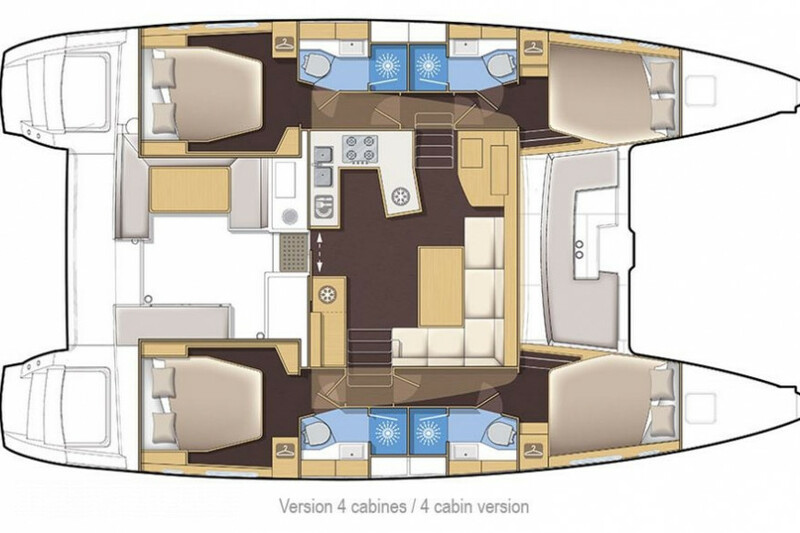 It can accommodate 12 people and has 4 cabins and 2 bathrooms. 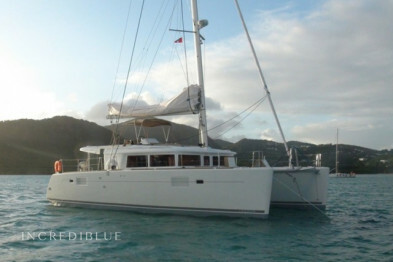 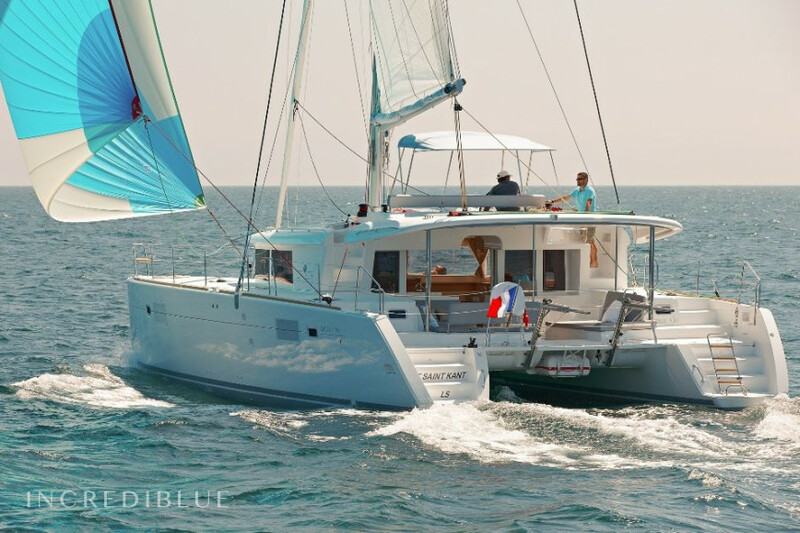 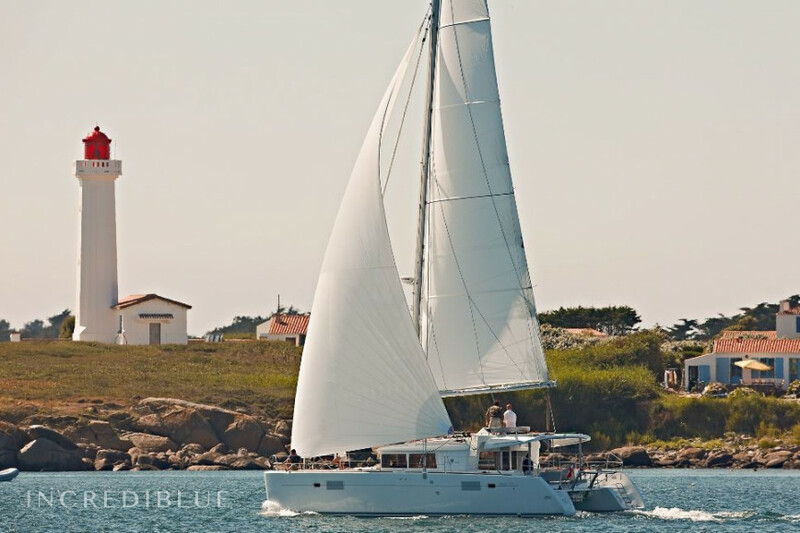 Very comfortable and stable in navigation and ideal for anchoring in coves. 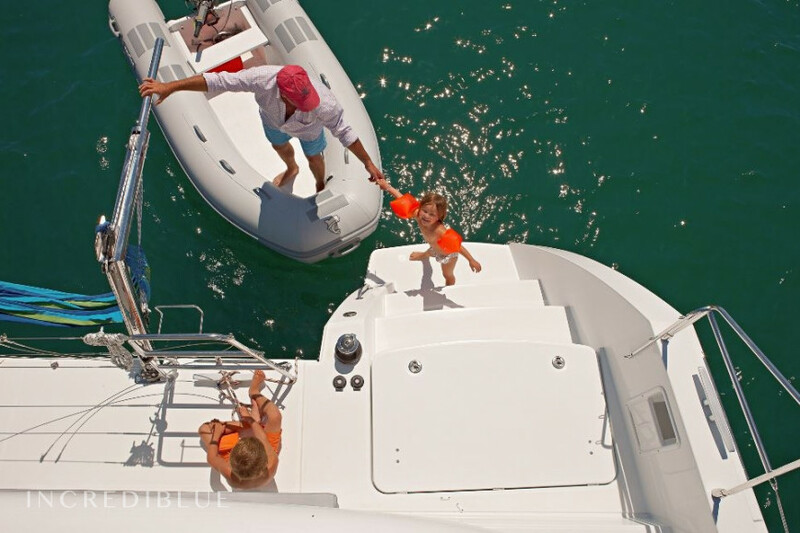 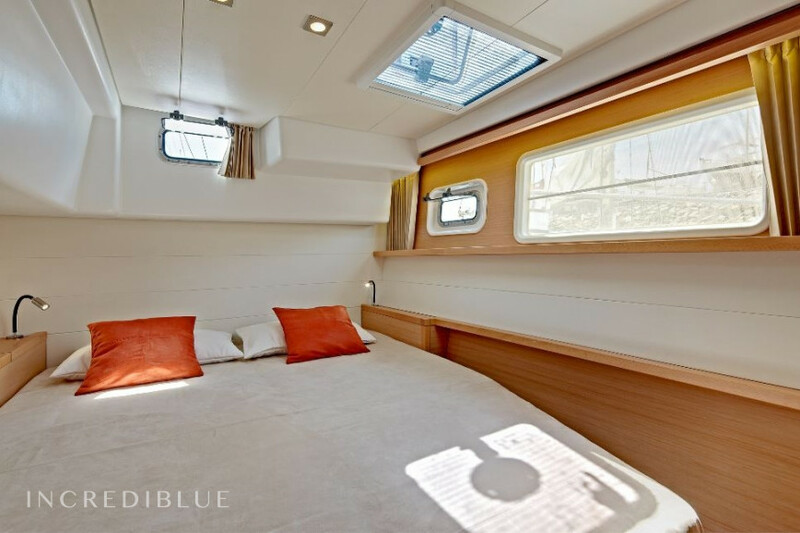 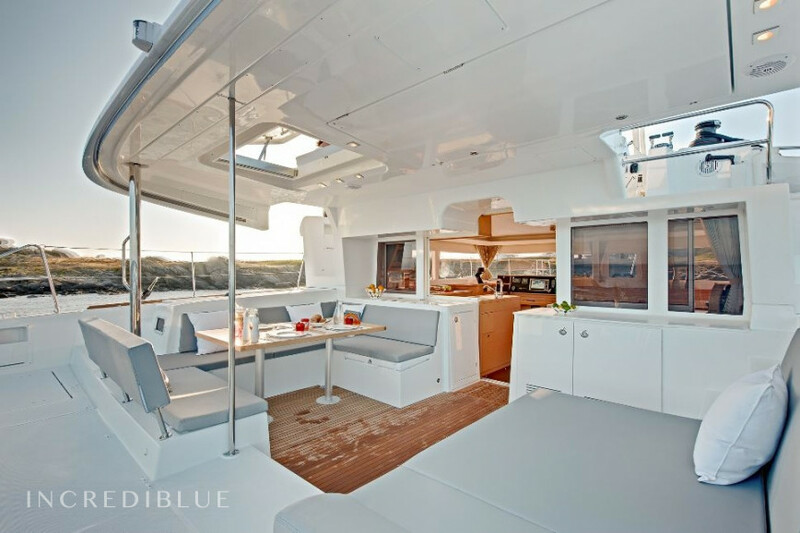 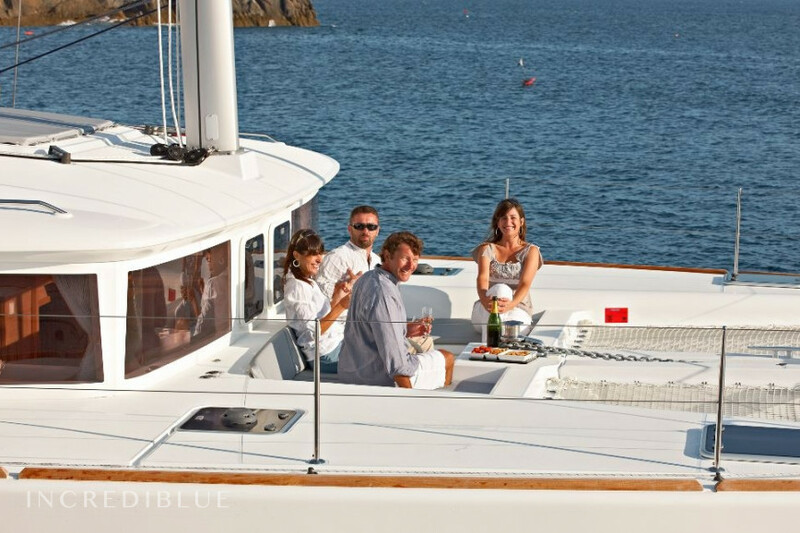 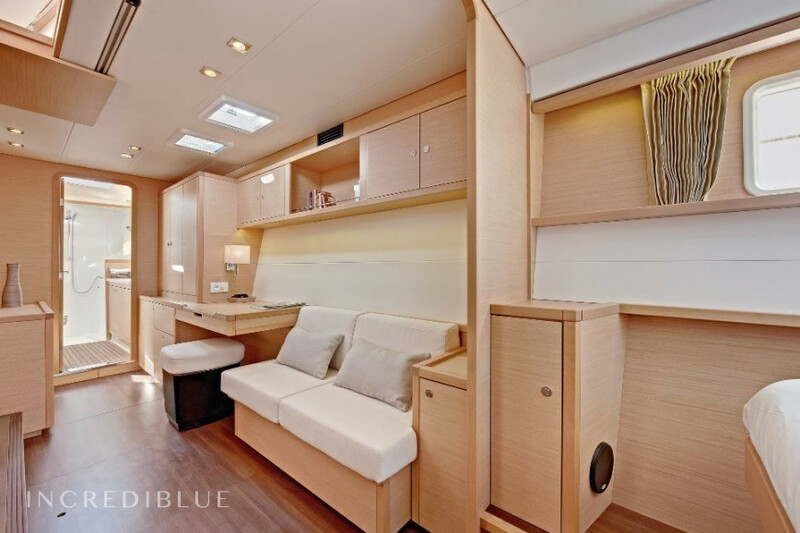 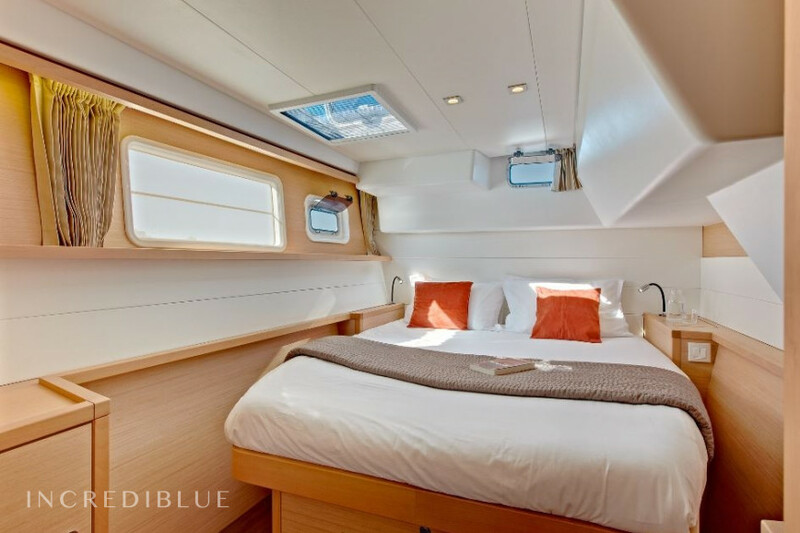 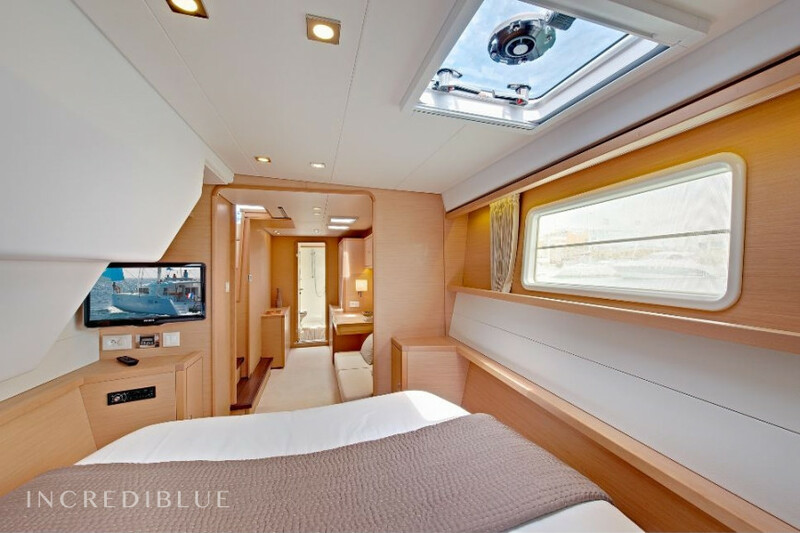 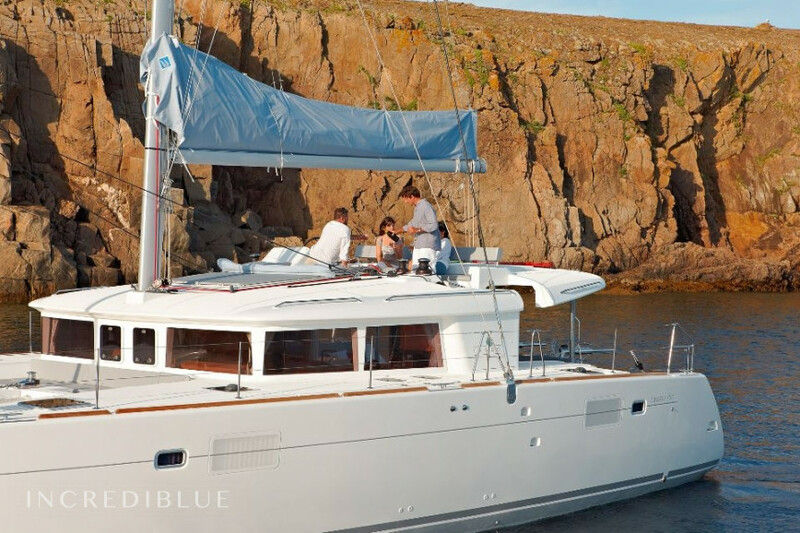 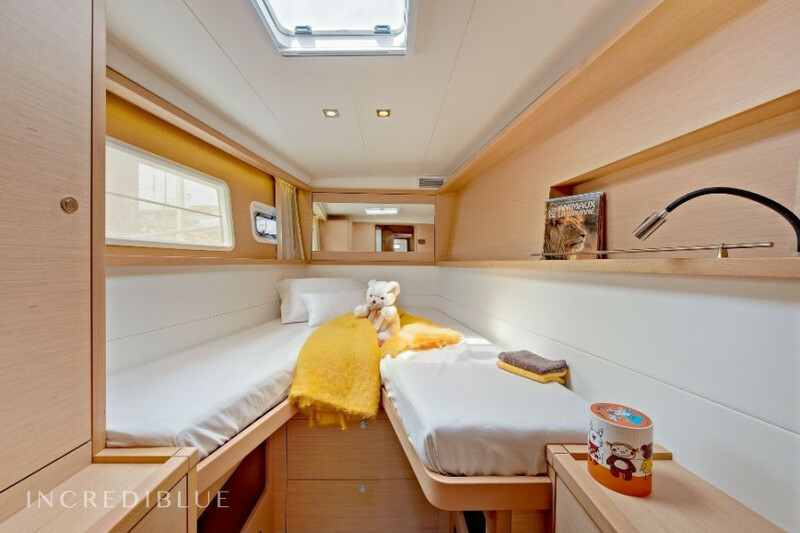 It is equipped with everything necessary to ensure maximum comfort on board in port and at sea. 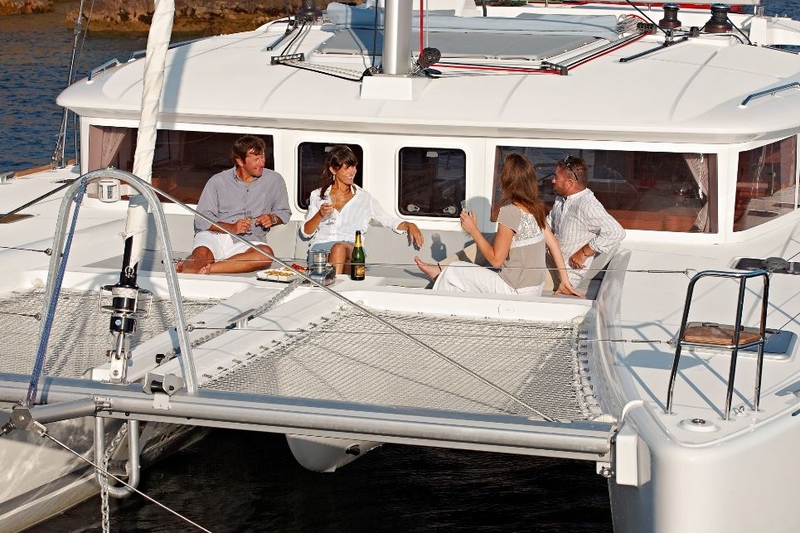 It is the best choice for those who want to enjoy a different holiday in which to discover the best places of Mallorca. 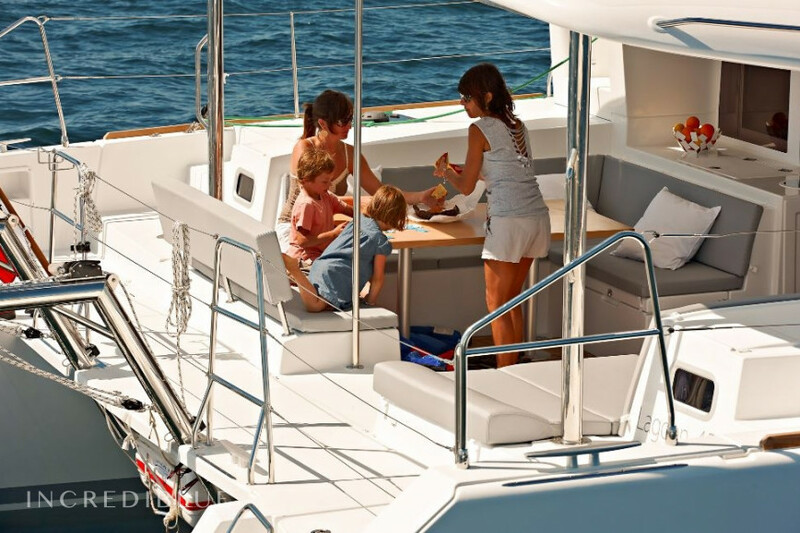 Perfect for families or groups of friends wanting to live a quite sure that they will want to repeat unforgettable experience. 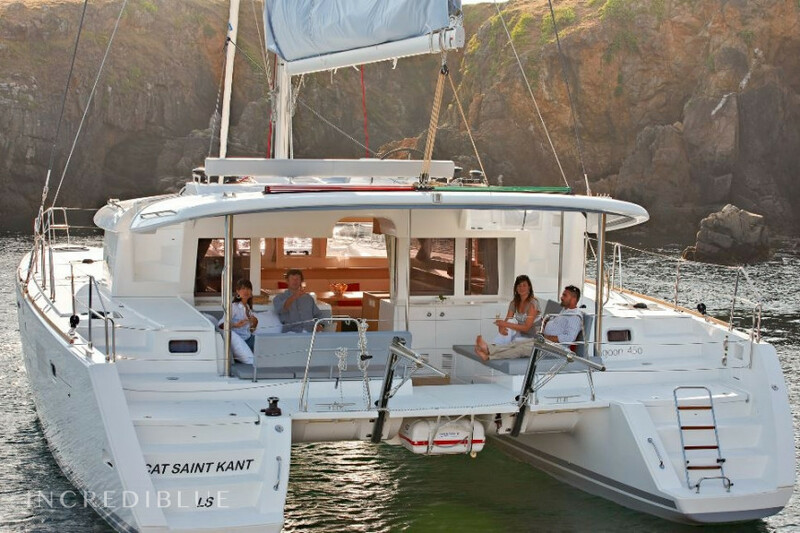 Long term discount 5.00% , for all bookings for more than 21 days of charter (discounts cannot be combined) .